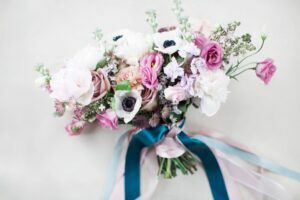 With the trends going in and out, blush and ivory flowers are still the most popular choices for bouquets, followed up closely by mostly greenery bouquets. 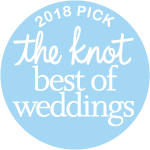 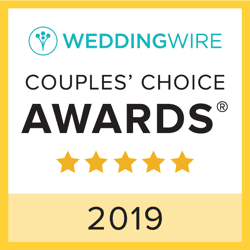 We’re official! 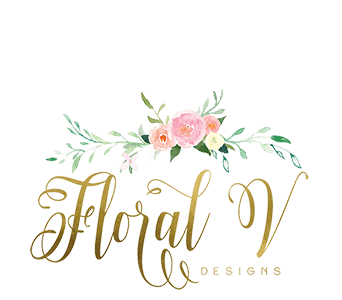 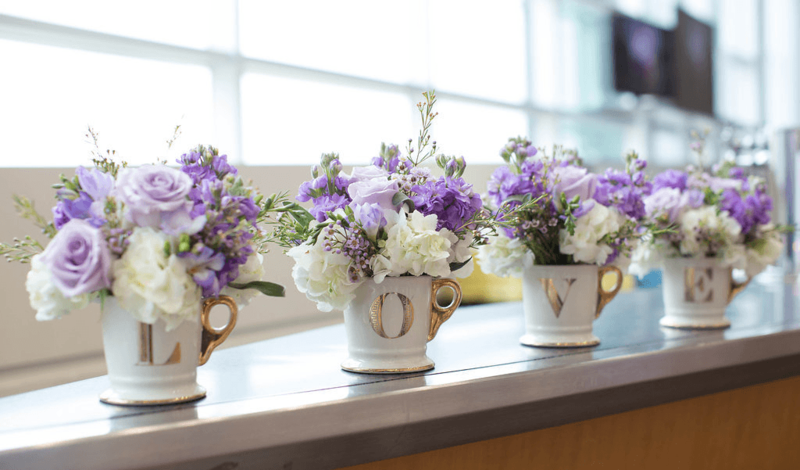 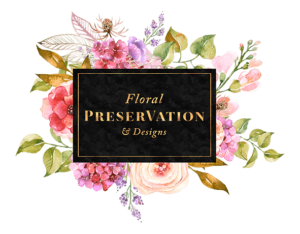 Floral V Designs has a sister company!